Many of us have welcomed our first smart assistant into the home, with Amazon’s Echo smart home hub bringing the Alexa voice assistant into households across the country. Alexa is the Amazon voice assistant. Launched in 2014, it provides a way to ask questions, play music, get news bulletins or check the weather all through your voice without having to touch your device. At its simplest, Alexa is a voice assistant that is activated using the wake word “Alexa”. 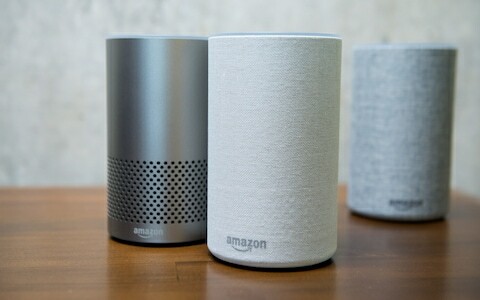 This works on Amazon’s range of Echo smart speakers, plus it has been expanded to work on a range of products from in-car computers to Sonos speakers.